We are pleased to inform you that on 16th March 2019, EuroCham was elected to the Executive Board of the National Commercial Arbitration Centre (NCAC). The NCAC, established by virtue of the 2006 Law on Commercial Arbitration and officially commenced its operation in 2013 as a self-governing, non-profit institution to provide all investors in Cambodia with a much needed efficient, reliable and impartial commercial dispute resolution mechanism. 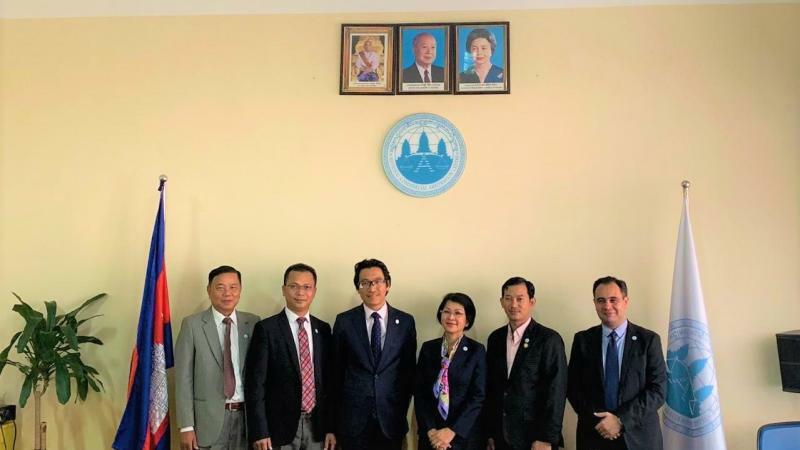 Since its official launch, 60 Cambodian and foreign arbitrators have registered as members and 14 cases have been referred to and administered by the NCAC, with a total sum in dispute exceeding $36 million USD. 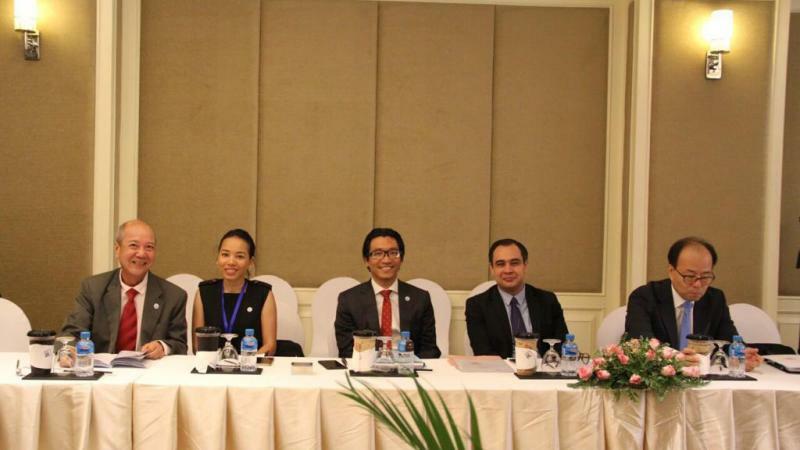 EuroCham, being one of the founding members, is honoured to have been elected to the 3rd mandate of the NCAC Executive Board, and is thoroughly committed to the development of such commercial alternative dispute resolution in Cambodia as this is a key initiative to improving the Kingdom’s international competitiveness and the ease of doing business. EuroCham would also like to congratulate Mr. BUN Youdy, who has been elected as the new President of the NCAC in his personal capacity as a distinguished arbitrator and Practice Leader of Banking & Finance, Corporate and M&A, Litigation and Dispute Resolution, Telecommunications & New Technology at Bun & Associates. For more information, please check the press releases of NCAC in Khmer and English.